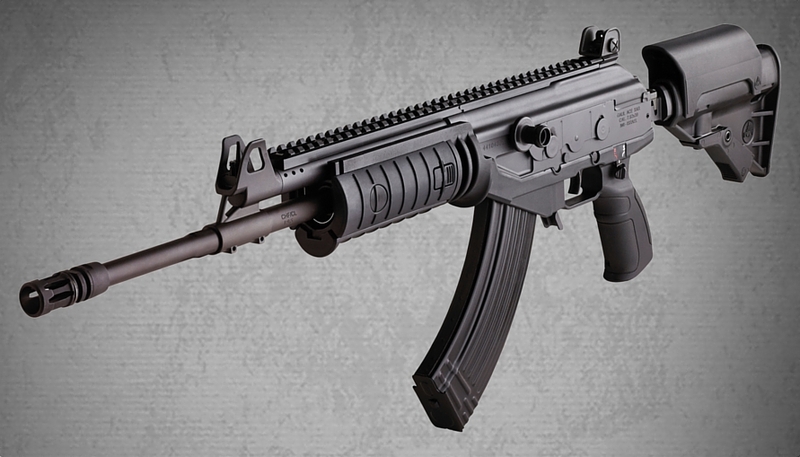 Galil ACE Rifle GAR1639 New for 2015, after a lull of almost 25 years, IWI US is proud to bring back the world famous Galil ACE family of pistols and rifles to the US commercial/civilian market. 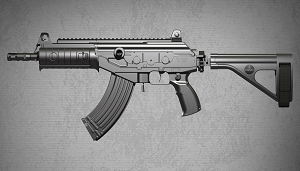 The modernized Galil ACE is based upon the reliable mechanism of the original Galil assault rifle first developed by IMI in the late 1960's. Drawing inspiration from the legendary Russian AK-47 and the Finnish Valmet RK 62, the IWI Galil ACE has been continuously improved over the last 40+ years, resulting in today's extremely reliable and highly accurate Galil ACE. Sights:	Adjustable with Tritium front post and 2-dot Tritium rear aperture.